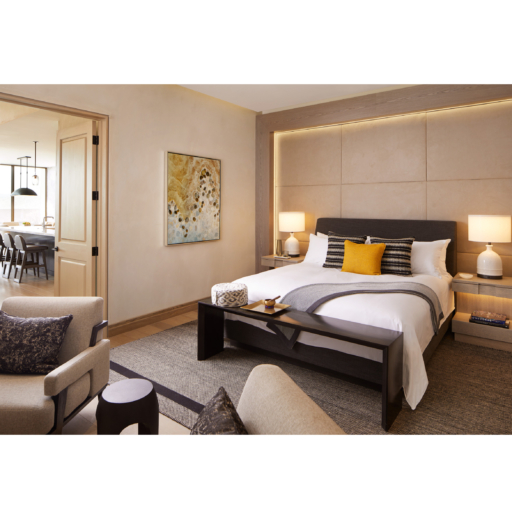 Move into space that transcends the traditional suite. 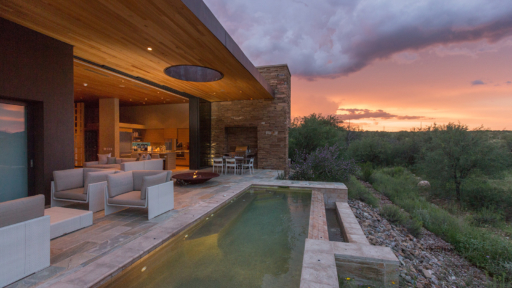 The Retreat at Miraval Arizona, our newest experience, features 22 residences created for getaways with friends or loved ones, the solo traveler, corporate retreats, family reunions, milestone birthday celebrations, or other group events. 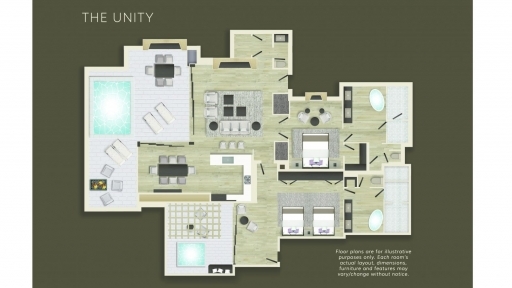 Whether your party is two, 20, or more, the modular design of these elegant living spaces offers the utmost in connectivity and flexibility, a unique combination of luxurious privacy and welcoming community. 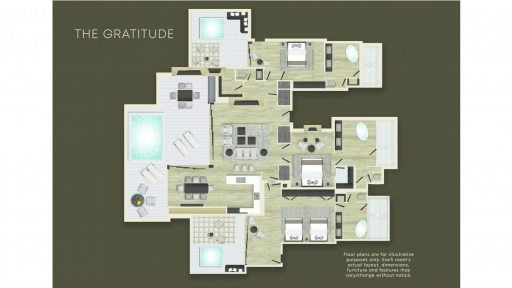 Each has a separate entrance, private pool or spa, and indoor-to-outdoor shower. 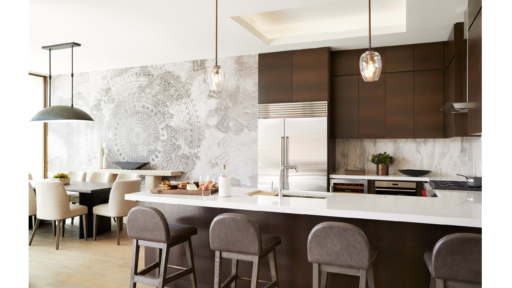 Many include a full gourmet kitchen. Open the door to your own unique mountain view. 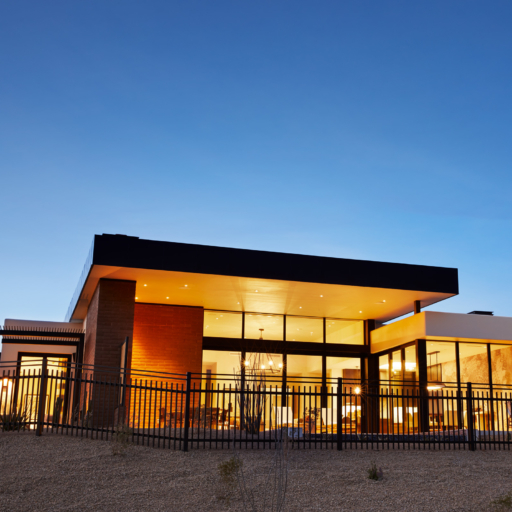 A perfect retreat for both independent travelers looking for the ultimate in luxurious privacy and couples seeking a quiet refuge where they can reconnect and explore the Miraval experience together. 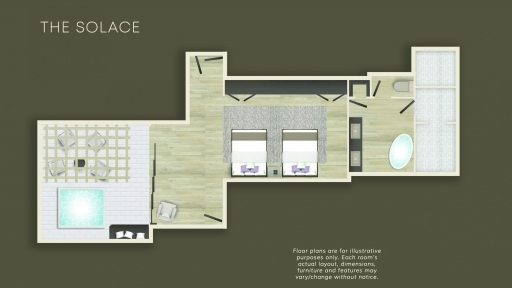 A residential-style sanctuary for independent travelers or couples seeking a space with a separate bedroom. 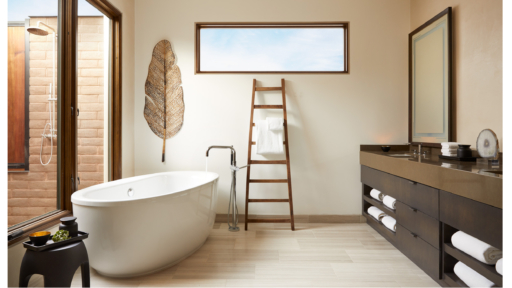 Let both outdoor and indoor space dissolve with our custom designed, floor to ceiling glass doors that fully retract. 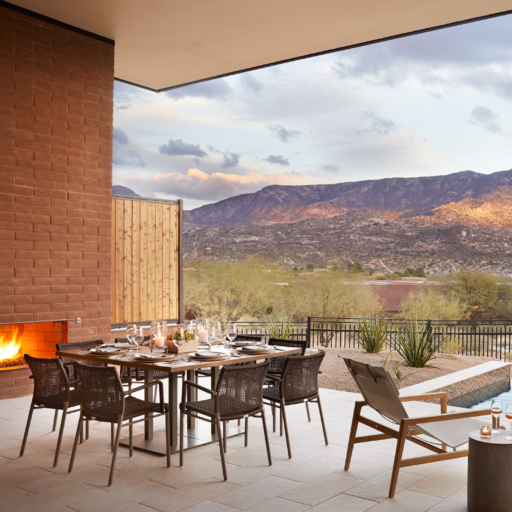 Remove the wall dividing inside and out and experience the splendor of the Sonoran desert as your own personal living space. 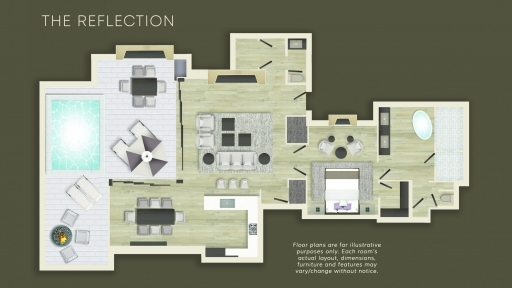 A more perfect union of spaces, suitable for small unions, couples and girlfriends getaways or families who want to journey together and be close, while having their own private bedrooms. 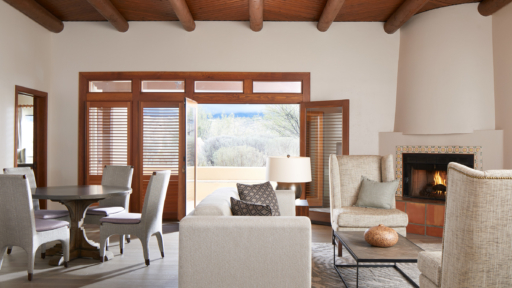 Our most spacious combination of comfort, camaraderie, and privacy is perfect for small or larger gatherings who want to share their Miraval journey with each other, but can also choose to retreat into the privacy of their own bedrooms with ease. "The Retreat is going to be perfect for my 50th birthday celebration to bring my family all together in one beautiful setting."